1. The property is undervalued. Experts agree that the pricing of land for sale in Arkansas is about two decades behind other parts of the country. In other words, you can get much more land for your money. In fact, a quarter acre of real estate can cost as little as $7,000. Whether for investments or for future home sites, Arkansas has unbeatable bargains. 2. The property taxes are low. Arkansas may have the lowest property taxes in the nation, with undeveloped land often having annual property taxes of less than twenty-five dollars. 3. The state has unparalleled natural beauty. With an eastern border along the Mississippi River, and encompassing the Ozark Plateau, the Ouachita Mountains, and the Boston Mountains, the state has rich forests, fertile plains, and an abundance of both mountains and valleys. Because it doesn’t have a dense population, there are many parts of Arkansas that are pristine, and miles away from factories and freeways. The land for sale is often in the midst of hardwood forests, with abundant wildlife and birds. The air is clean and fresh, bringing a welcome relief to people who move their from more densely populated areas. 4. The climate is mild. Arkansas definitely has four seasons, but winters are mild enough that people can enjoy pastimes like golf all year long. Although it’s not far from the Gulf of Mexico, it is far enough away from the coastline to be safe from hurricanes. 5. There are budding private communities. There are some landowners in Arkansas who have had the foresight to plan for future private communities. In anticipation of the waves of Baby Boomers who will retire in the next two decades, the landowners are planning affordable and coveted golf communities that include rivers, private lakes, marinas, recreation centers, nature trails, and more. Buying land in one of these areas is certain to be a sound financial decision. 6. The landowners are often unique. Unlike many other areas in the country, many areas of Arkansas have land for sale by owner (or FSBO). Buying directly from the owner can cut out the high costs of a middleman. 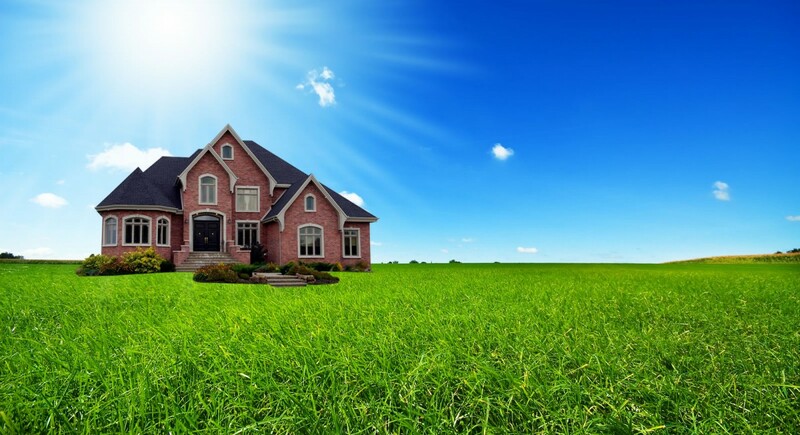 Even when a landowner has help, he or she typically uses someone local who has years of experience as an owner or seller of private building lots in Arkansas. 7. The financing is affordable. Because the land for sale is inexpensive, and because much of it is FSBO, owners often do their own financing. This means low, fixed interest rates and no credit checks. In other words, you don’t have to go through a mortgage approval process. Instead, you can make a small payment each month and, at the end of the loan term, receive the deed to your property. Buying undiscovered, pristine land for sale in Arkansas is a smart move, whether you plan to build a home and retire there or simply want to make sound investments.